Creative, thorough, and passionate about helping others, Micah Kanters is a member of Stein Sperling’s civil litigation practice group. Having previously worked as a family law attorney, Micah is trained to understand the often highly-charged, emotionally stressful nature of litigation. He believes that to effectively serve as counsel, a thorough understanding of the intricacies of each client’s case and a deep dive into the applicable law and legal strategy to address them is crucial. Micah is committed to providing his clients not only with his analytical and written abilities but also with compassion and insight that will help them more completely understand their case and the legal path forward. 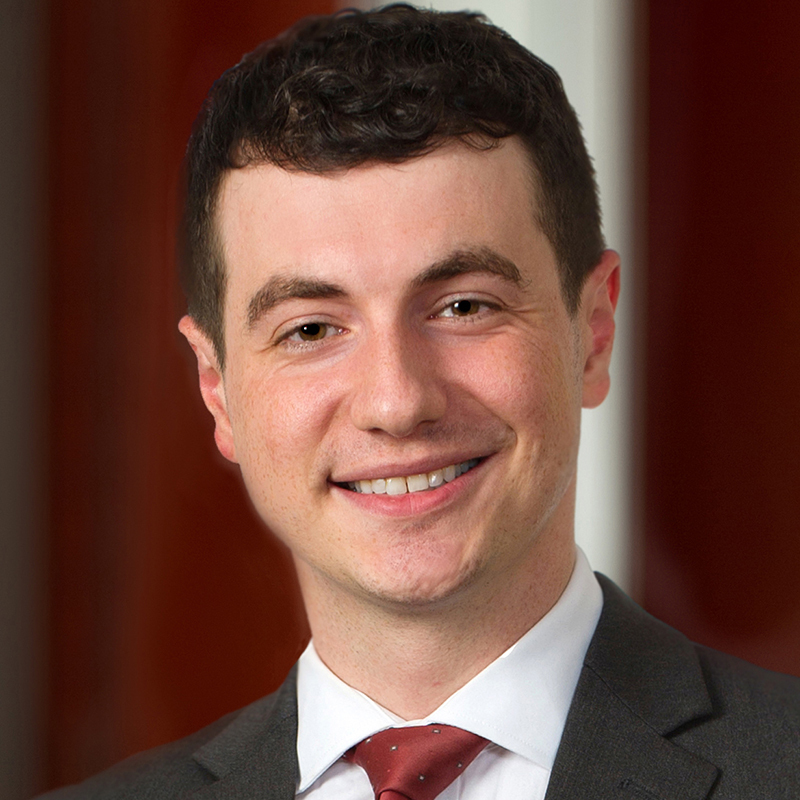 Prior to joining Stein Sperling, Micah was a judicial law clerk for a judge in the Montgomery County Circuit Court. There he gained significant insight into the legal system while also developing his substantive skills by watching and observing first hand many “do’s and don’ts” in the courtroom. Outside of the office, Micah enjoys cooking and a variety of outdoor activities including camping, fishing, and whitewater rafting. He also loves music and attending concerts.